Which book are you voting for? 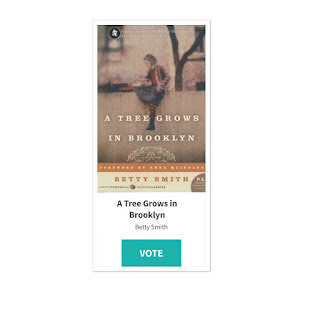 I am voting for A TREE GROWS IN BROOKLYN by Betty Smith. 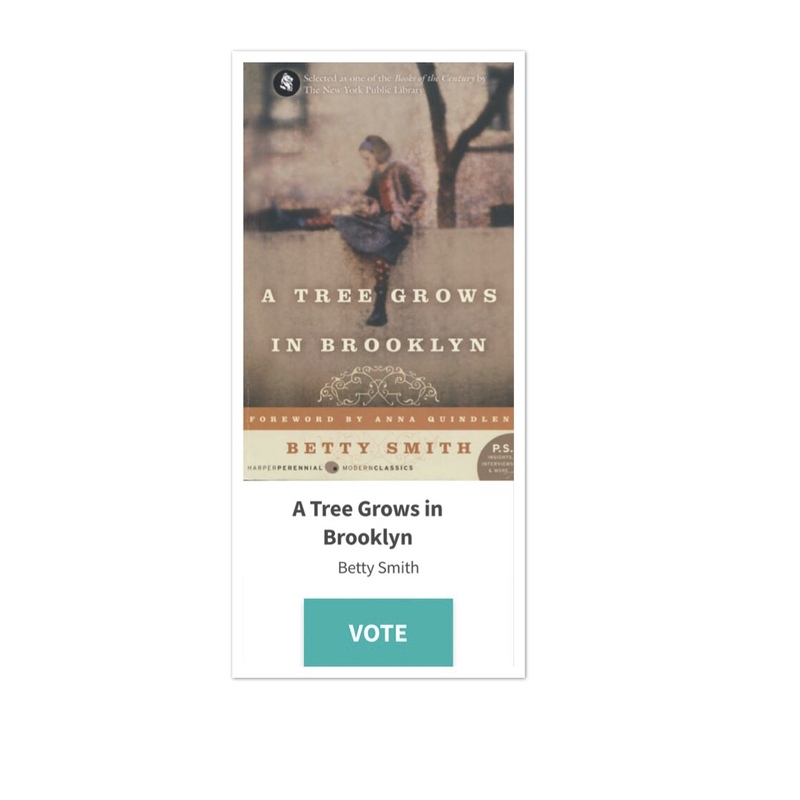 I don't generally enjoy the classics anyway, but I DID like A Tree Grows In Brooklyn, so maybe it would get my vote, too. You can go to their web page and see the program and vote if you like. Ok...thanks for commenting, Carole Rae.